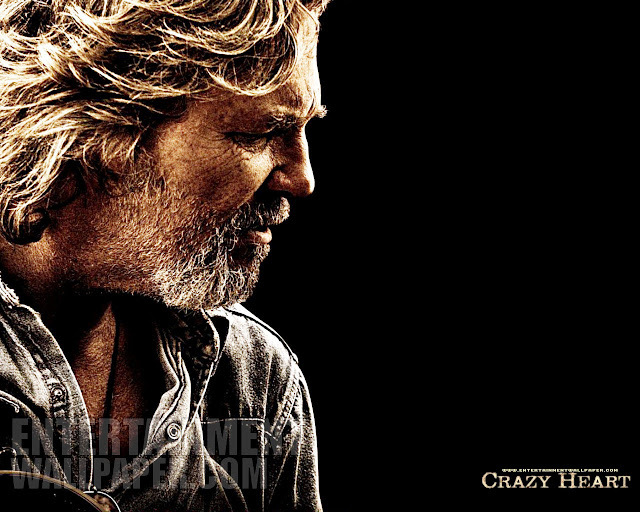 Like a sly and tender country song, laced with equal parts passion, humor and trouble, Fox Searchlight’s “Crazy Heart” is the portrait of Bad Blake, a country singer who has lived hard, fast and recklessly, but still goes after the salvation of love when his heart gets what appears to be one last chance to redeem itself. Bad Blake is played by Jeff Bridges who exposes the man’s genius and flaws, his loneliness, foolishness and hopefulness, in the course of an unexpectedly life-changing romance. 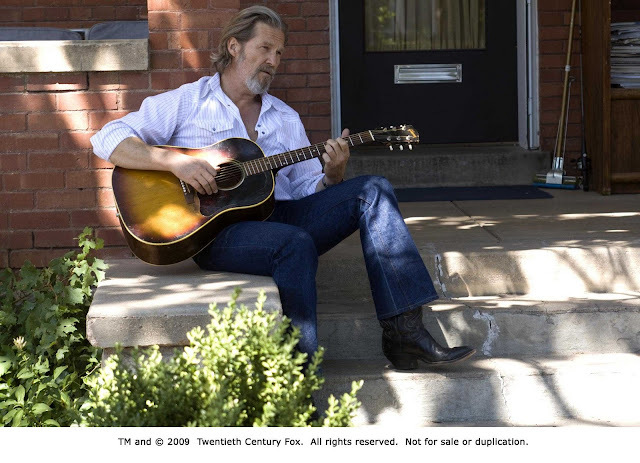 The frontrunner for the Best Actor prize in the upcoming Academy Awards – after winning the Golden Globe and Screen Actors Guild honors – Jeff Bridges talks about “Crazy Heart” in the following interview. Q: Director Scott Cooper explained that you were very hard to employ on this movie, which was written for you. Why? Jeff Bridges: I do my best not to work. Because of the effort it takes once you engage. For me, it has to be good enough that I am not going to regret it if something else comes along. And also because it takes me away from my wife, my sweetheart and the woman I love. Last year I was working for 11 months because of movies. It has to be like the Godfather; they have to make me an offer I can’t refuse. Q: So what convinced you to do “Crazy Heart”? Bridges: I refused it despite the fact that I loved the subject matter, love singing, love country music but then a year after I first read it I ran into [composer] T-Bone Burnett and he said ‘if you do it, I’ll do it.’ And that for me, made it fall into place. Q: How do you do a convincing job when you have to fall in love on screen – here with Jean, Maggie Gyllenhaal? Bridges: How do you create the illusion of being in love? By being open. By opening the heart and making that connection onscreen – it’s a wonderful feeling when that happens. It gives me faith in the humanity of the world. Q: Did you mind putting on so much weight for the role? Bridges: That’s double sided. Eating ice cream and not exercising is great. The downside is your health doesn’t feel so good. It affects the way you move. And I did wonder whether I should drink during filming but I didn’t get drunk to act drunk. I’ve tried that before and it doesn’t work. However, being hung over from the night before helped on this. Not feeling too good was OK. That and the excuse to eat more salt and ice cream. Q: Were you intimidated by the role – it is a complete exposure of you both physically and emotionally? Bridges: It’s all about using fear like a fire – you can warm yourself on it but you have to stop it consuming you. As an actor I always try to warm myself on the fear. Q: How did you reach an understanding of such a flawed character? Bridges: Bad’s not perfect, clearly, and his dilemma is his self criticism. I think artists mythologize that suffering is necessary for art – my struggle my suffering – if I don’t struggle I can’t be an artist. And I think suffering is inevitable in life, as is pain, but the problem I think is that we feel we shouldn’t be as vulnerable, ignorant or unknowing as we actually are. We feel that we should be wiser. And that puts on top of natural suffering in life an extra pressure that doesn’t have to be there. That was how I reached an understanding of Bad Blake and the pressure he is disappearing under.